A truly unique one bedroom detached house available to rent in Brentford with extremely high ceilings and a private garden. 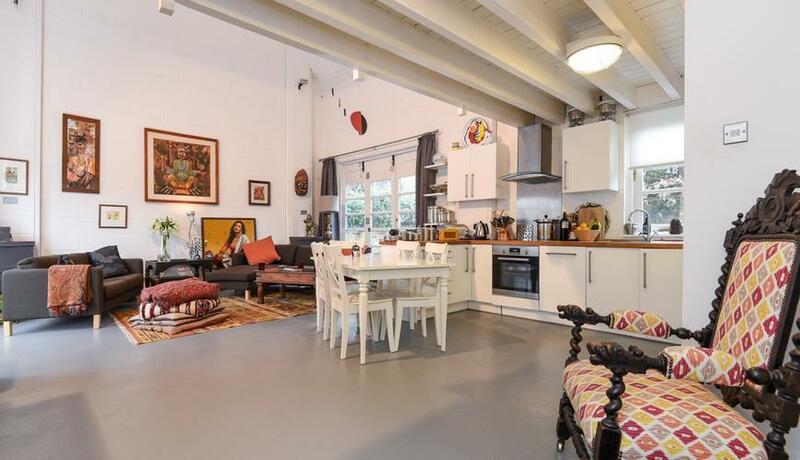 Situated in the Butts conservation area and located close to Brentford station, this property boasts an open plan kitchen and mezzanine levelled bedroom with a private paved garden. This is a truly gorgeous and unique property and a must see to appreciate the space is has. Parking is free and located in a quiet and peaceful area in Brentford yet within close proximity of transport links.